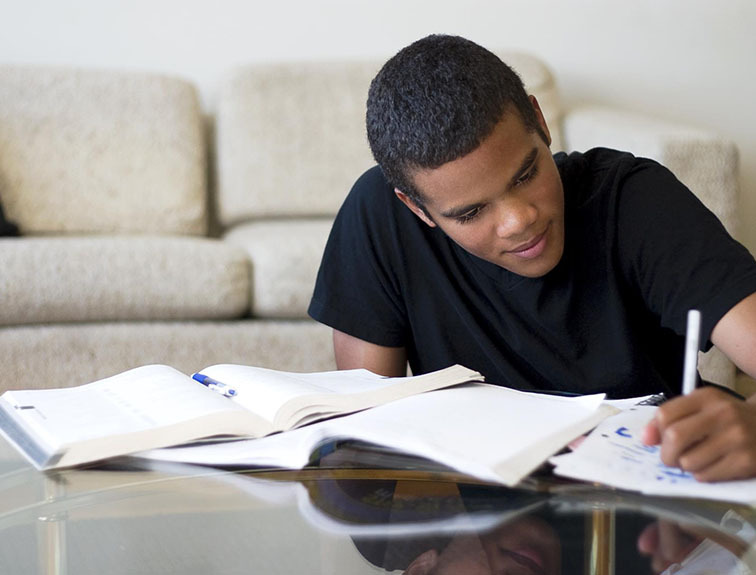 Check out this selection of articles below to learn more about career choices and how to prepare for in-demand job opportunities. 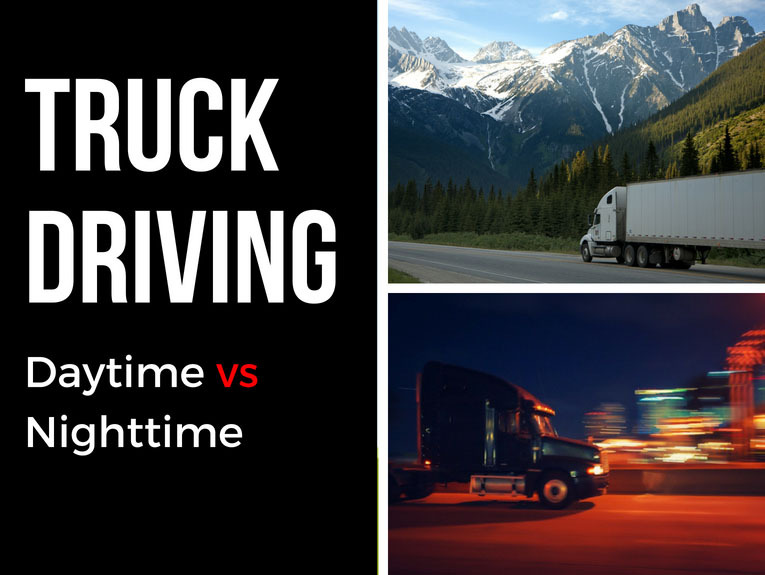 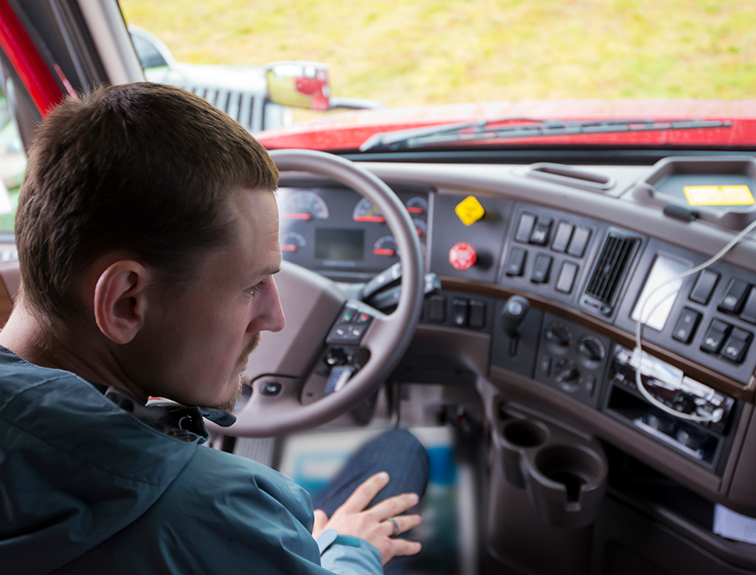 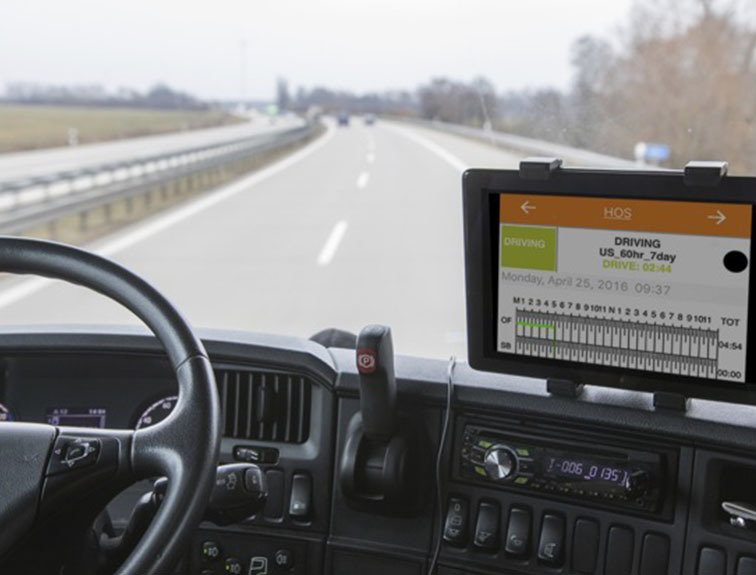 How will the ELD Affect Truck Drivers? 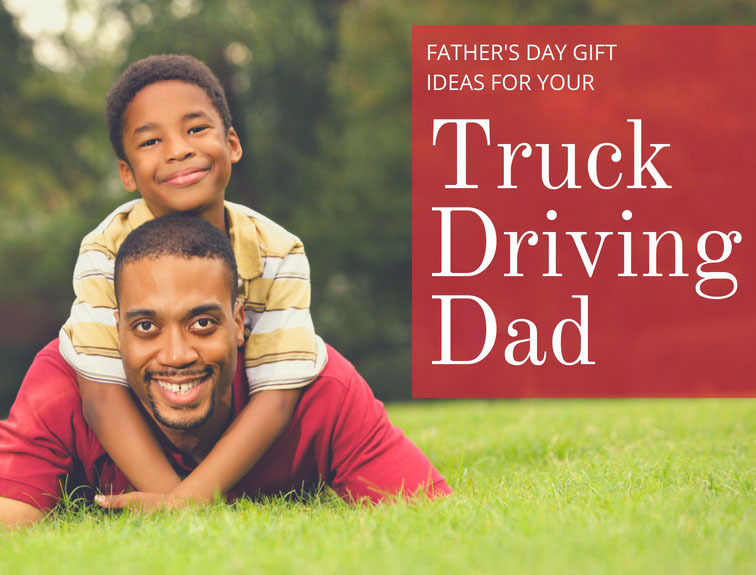 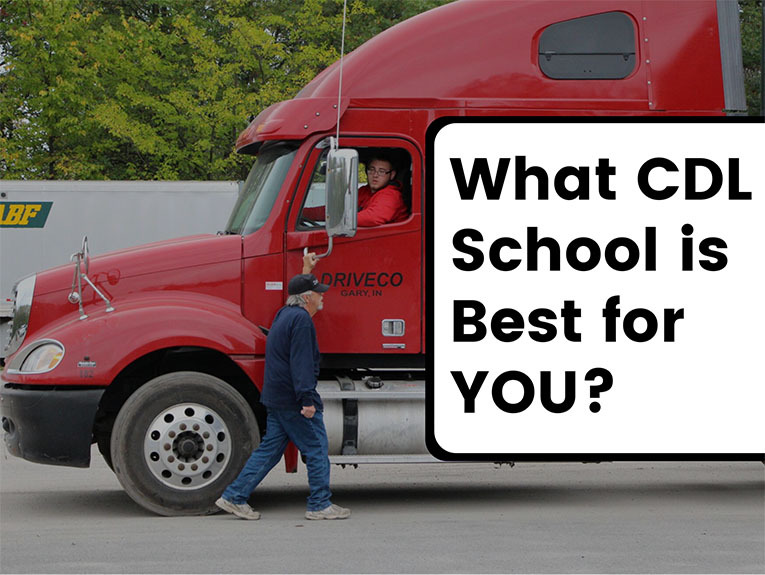 What Should I Expect from Truck Driving School?